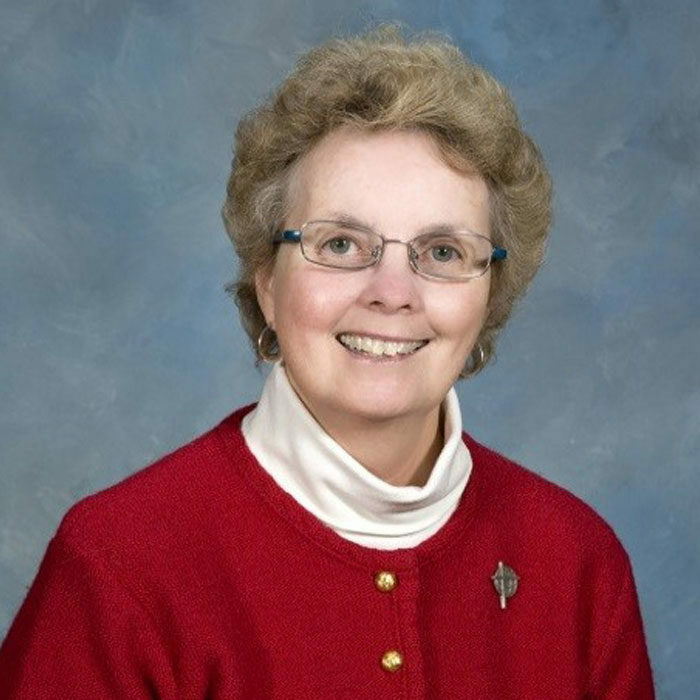 Sister Mary Beth Hamm, SSJ, a Sister of St. Joseph of Chestnut Hill, Philadelphia, currently serves as Justice, Peace and Integrity of Creation Coordinator with the Congregation of Bon Secours of Paris in Marriottsville, Maryland. She previously served as Justice Coordinator for her congregation. A seasoned educator, facilitator and administrator, Sister Mary Beth has leadership experience on national and international committees. She is a Board member of NETWORK, a Catholic Social Justice Lobby, the NETWORK Education Program (NEP), and Chair of the Governance and Administration Committee of the NEP Board.